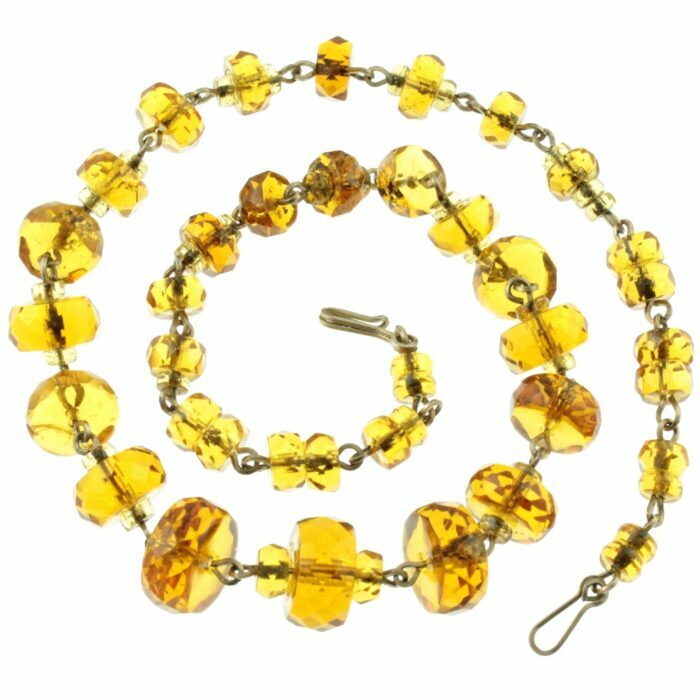 A glittering amber Czech crystal necklace. 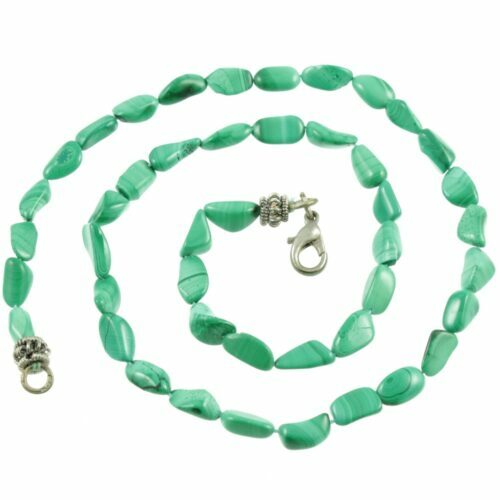 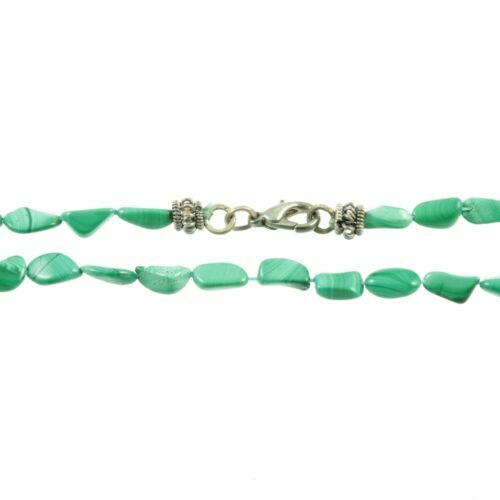 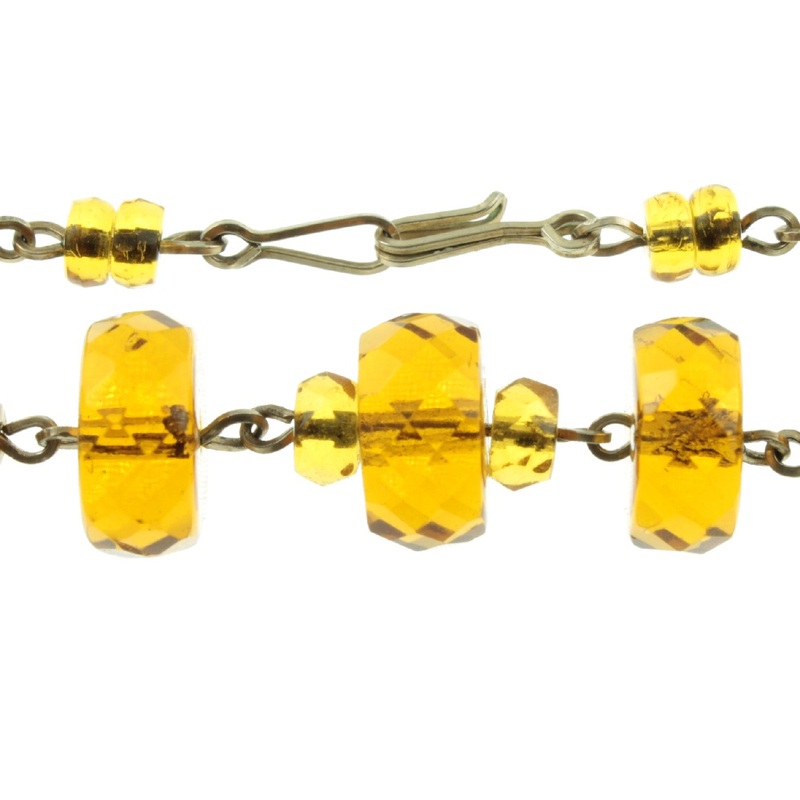 Wheel-shaped glass beads, with faceted outer edges, have been set on a bar fetter chain. 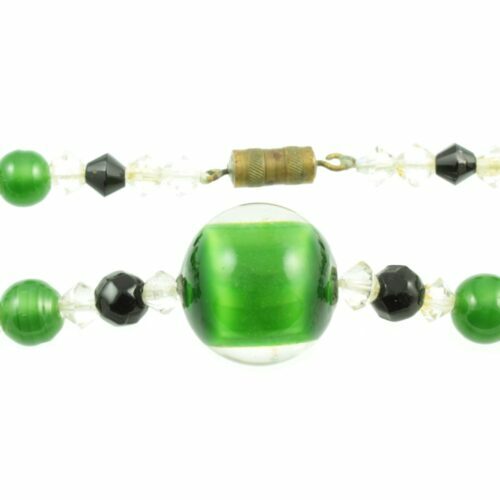 This unusual design of bead, creates a beautiful contrast between the reflection from the smooth inner part of the wheel and the sparkle from the outer facets. 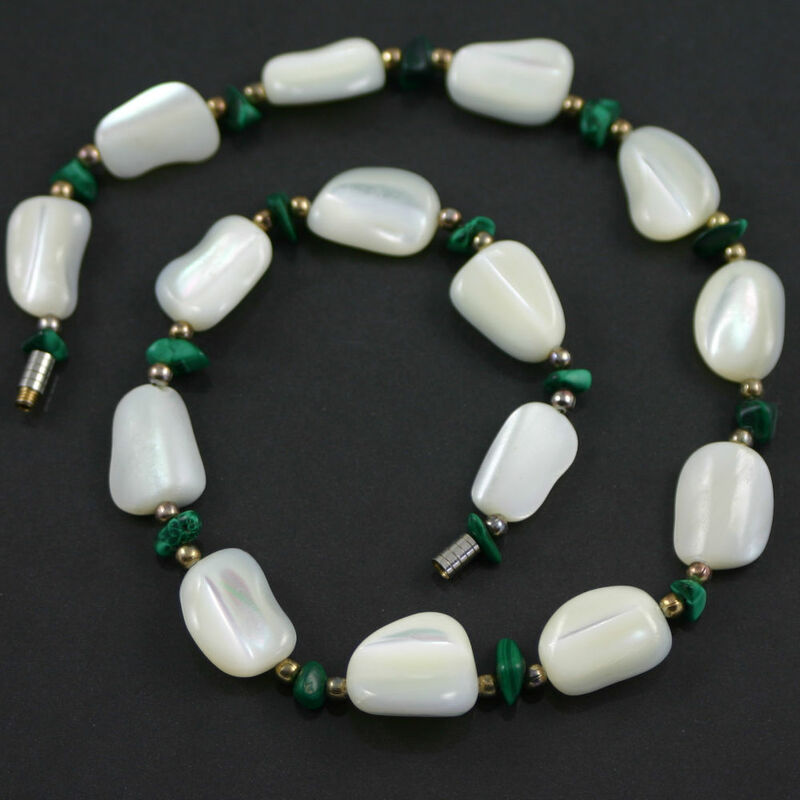 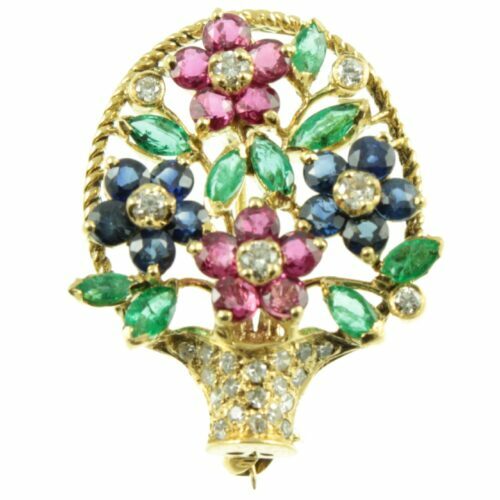 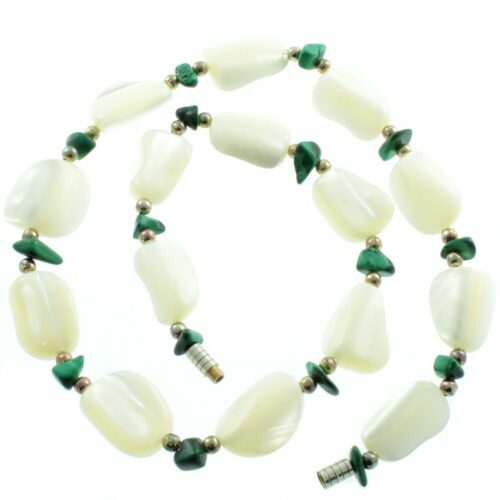 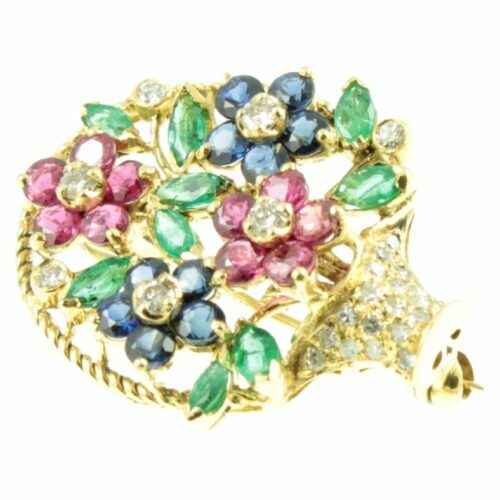 A beautifully designed vintage costume necklace. 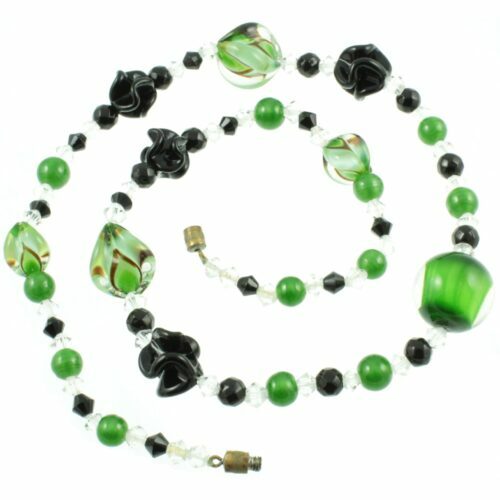 Size : (L) 41cm x (W) 13mm – 5mm, weight 28.6g.